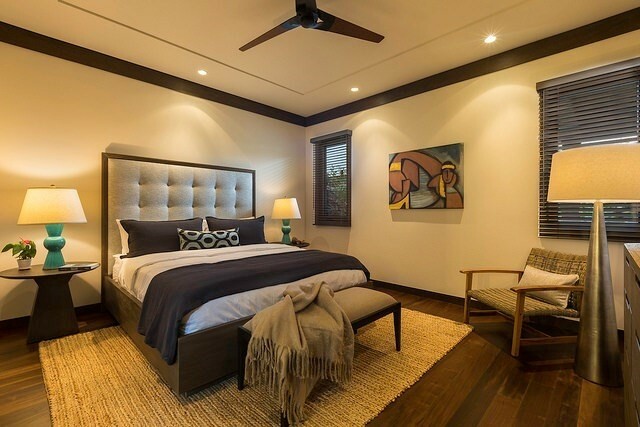 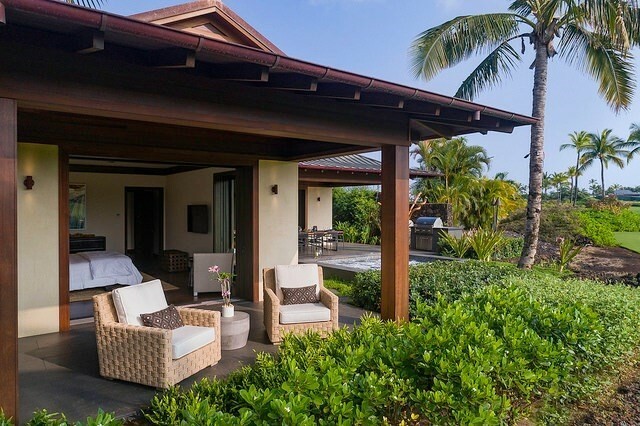 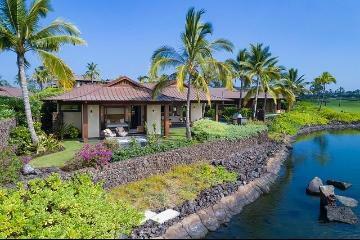 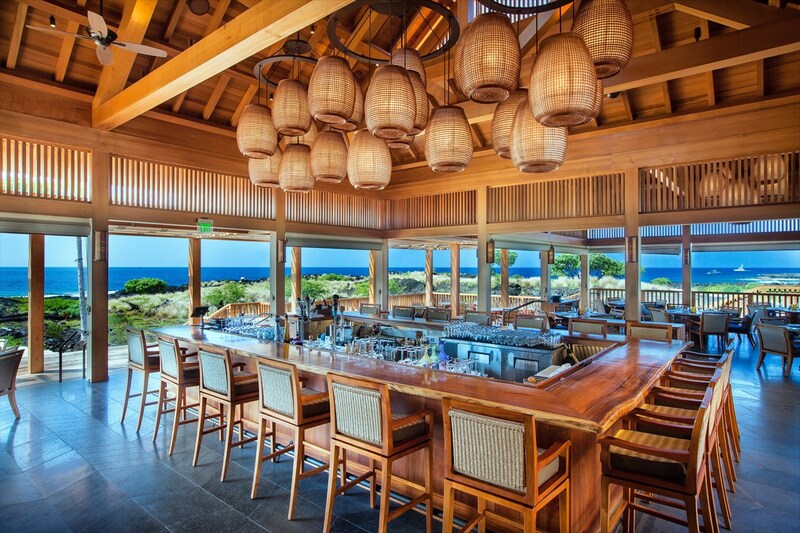 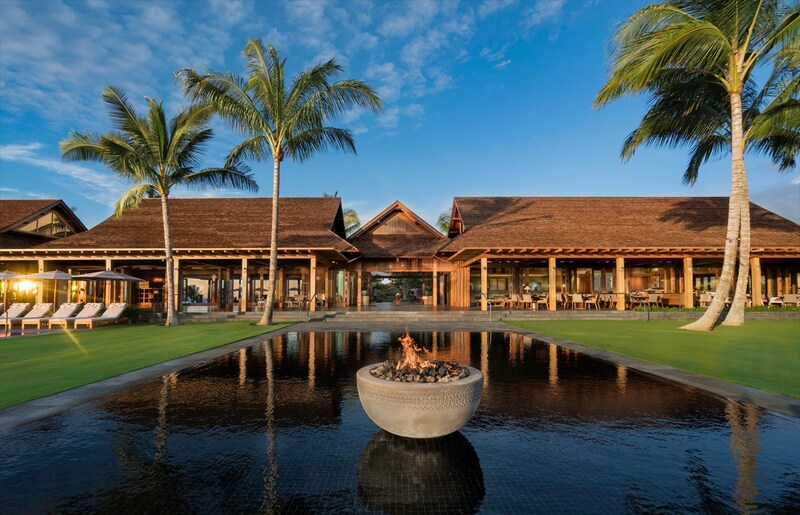 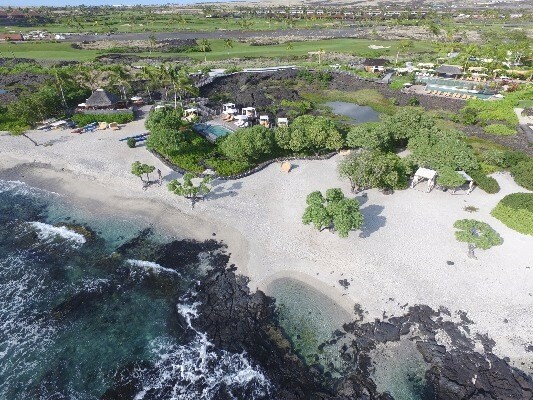 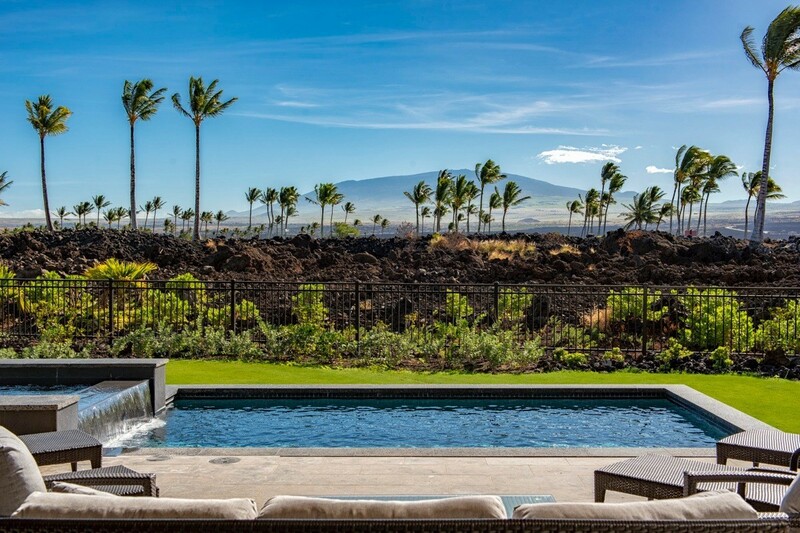 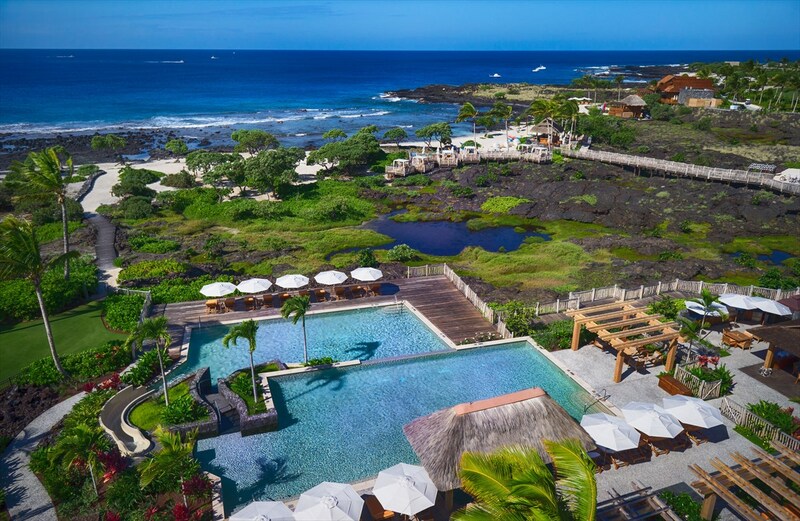 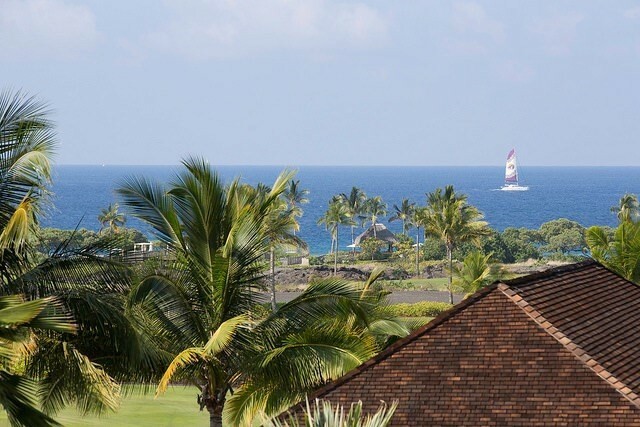 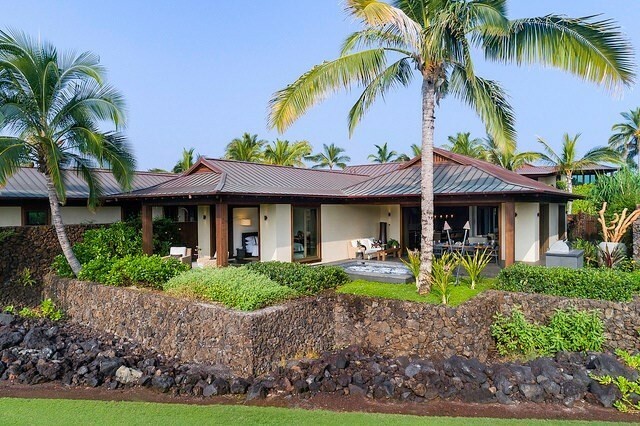 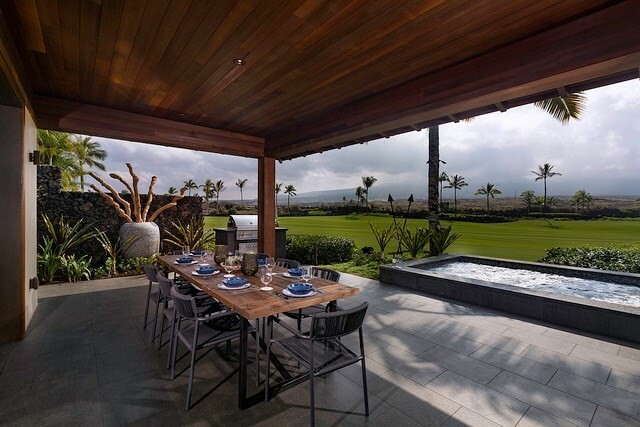 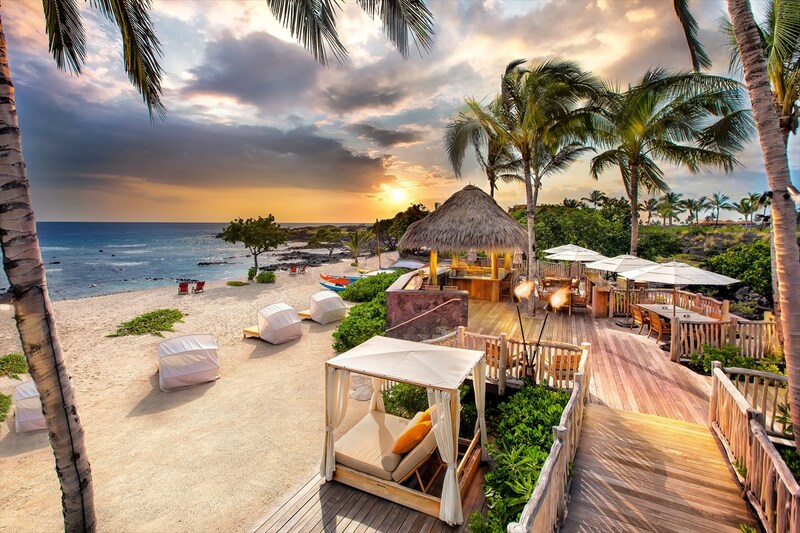 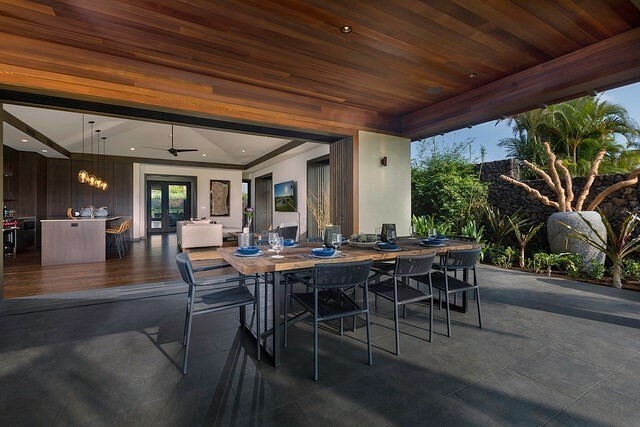 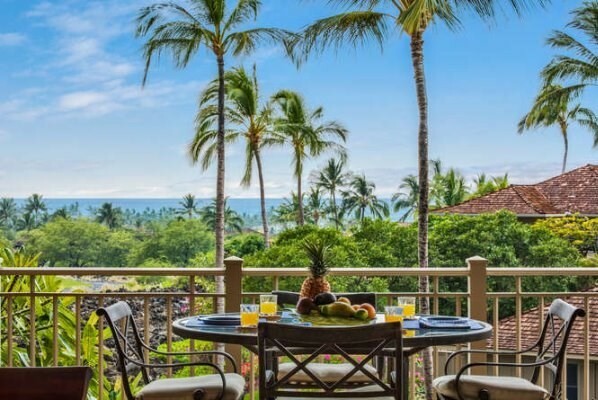 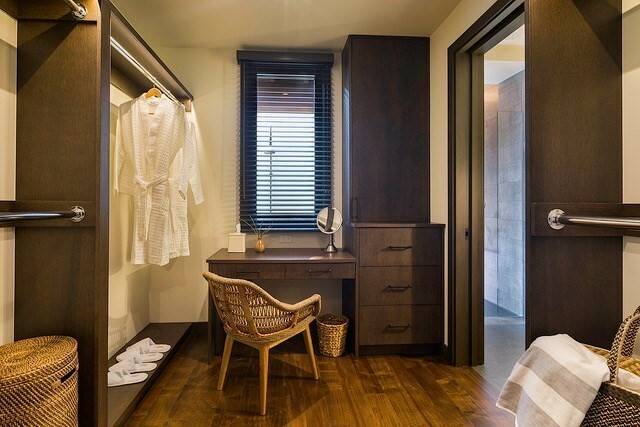 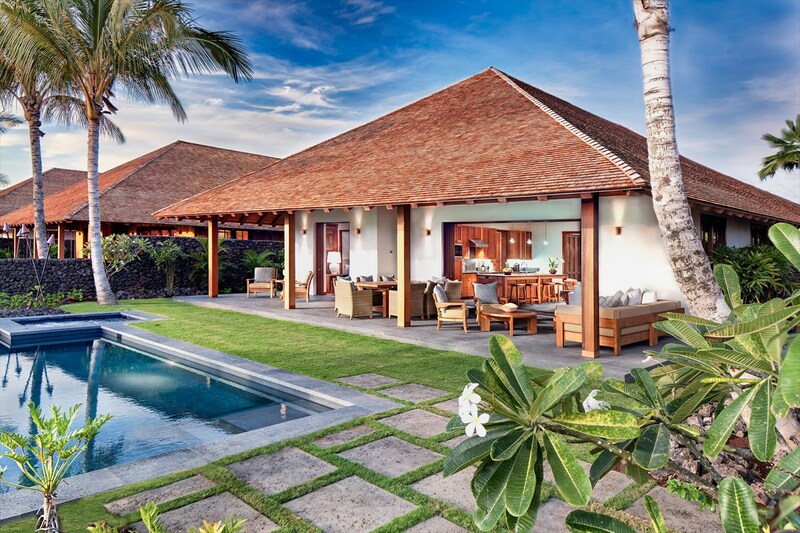 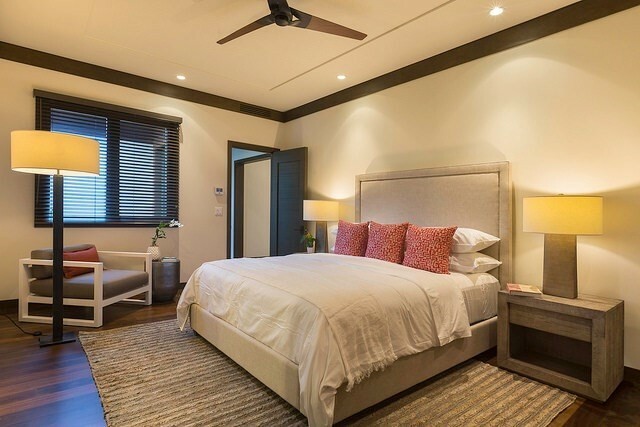 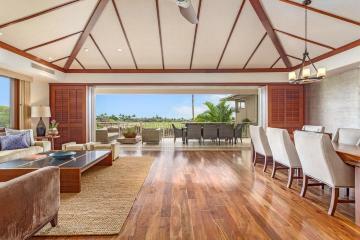 Hale Alani 22: This home has a stunning modern design sensibility, as well as, beautiful golf course and Hualalai mountain views. 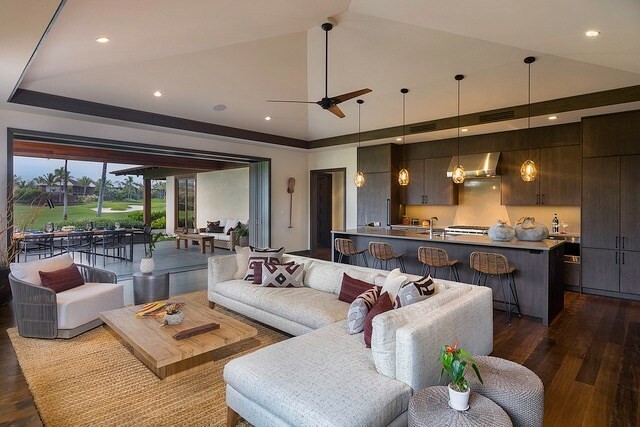 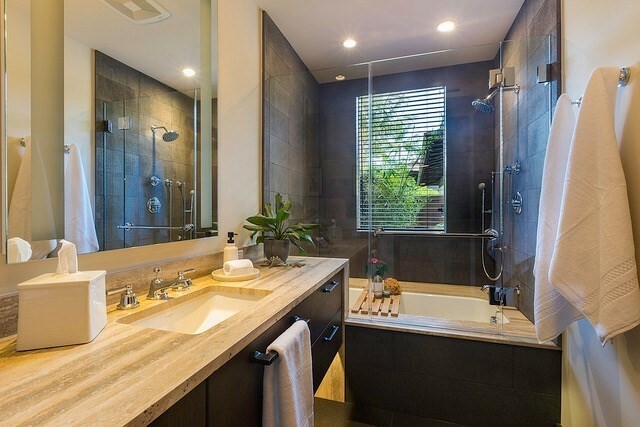 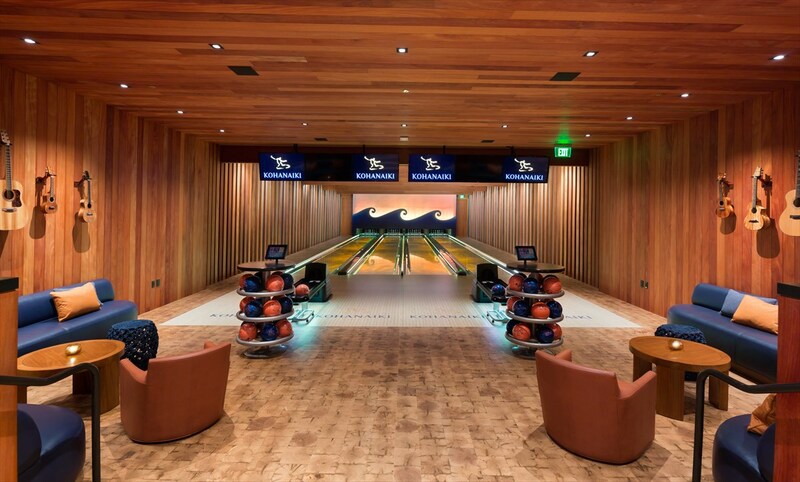 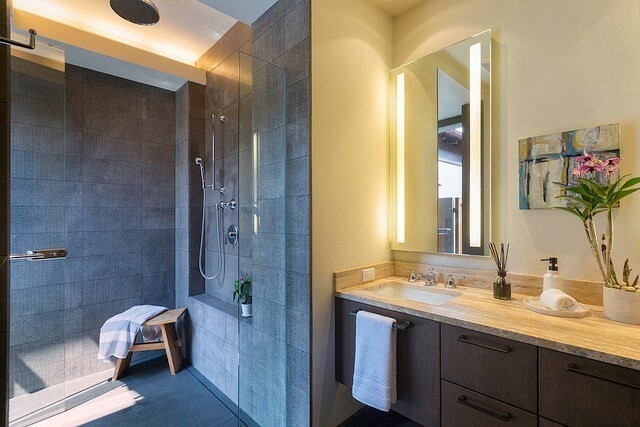 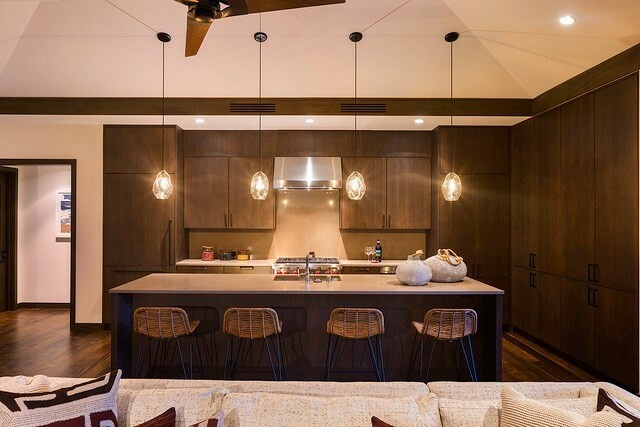 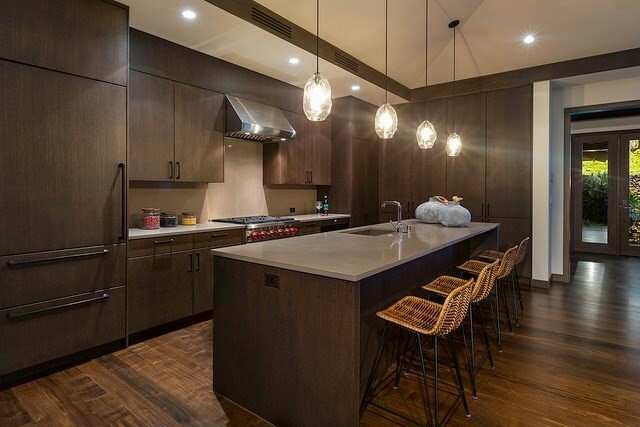 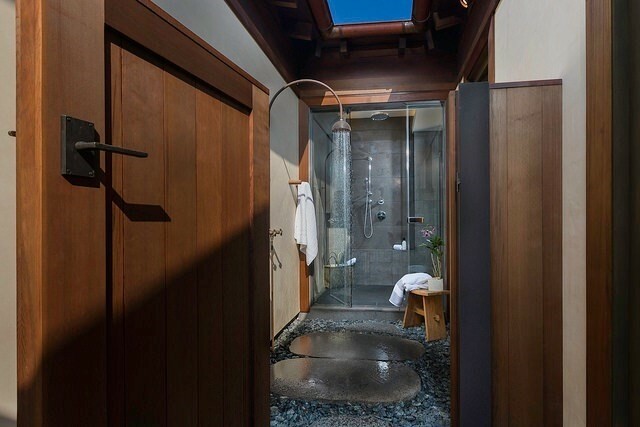 Cooper roofing, hardwood floors, quartz countertop, large pocket doors and high end appliances are just a few examples of the quality construction and finishes included in this residence. 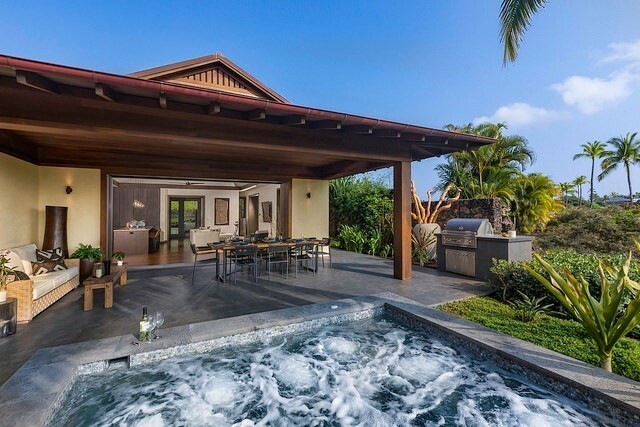 736278 Alani Loop, 22, Kailua-Kona, HI.